It's not greedy to wish be handsome and warm in winter. 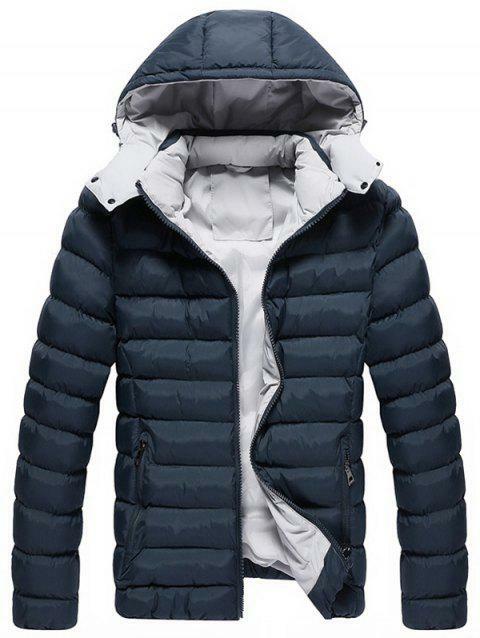 This quilted jacket meets your needs with the hood, zipper pockets and the retractile cuffs. The casual style allows it to fit for wide range of people.